Astro Manufacturing & Design’s automation services group provides full design and build of advanced automation systems to decrease cycle times and increase part quality. Astro is a proven manufacturer of systems ranging from single station assembly machines to full automation systems requiring multi-component integration and assembly. As a full service ISO 9001:2008 certified company we develop the most cost effective, high output / low defect system to meet or exceed your testing, assembly and manufacturing requirements. 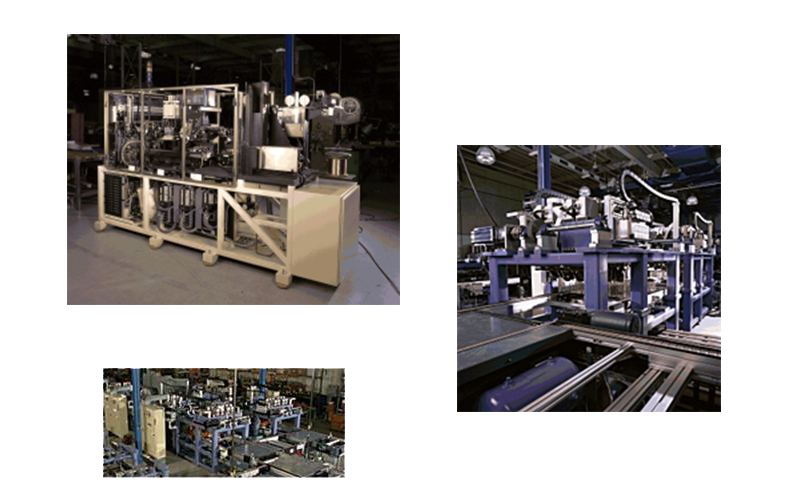 Contact us today to learn more about Astro Manufacturing & Design’s automation system services.